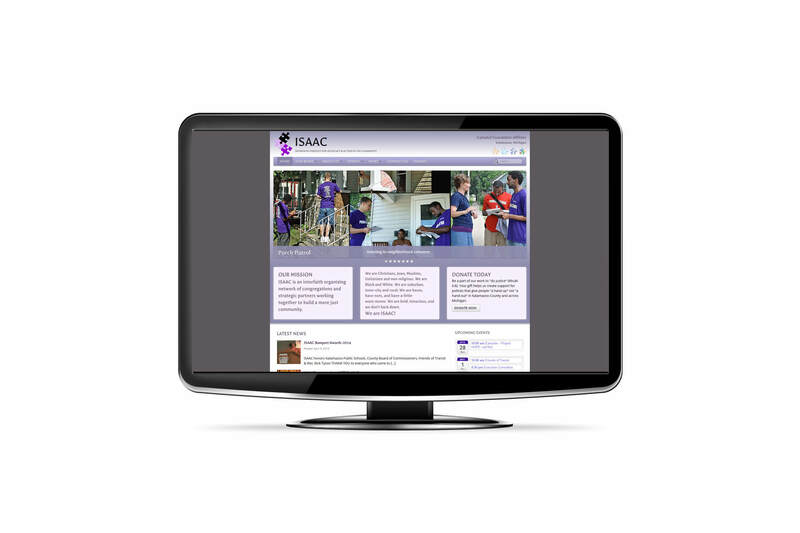 If your non-profit organization needs a website, you can apply for a grant from 2 Acre Studios. We do a few gratis projects each year for organizations we choose to support. If your organization is not chosen for a grant, we also provide work at a greatly reduced rate to all non-profits. Please contact us for more information. Having a high quality, highly functional website will give your organization an edge online you won’t get with one built by a non-professional volunteer. We can build you something that will facilitate your organization’s strategies/practices and provide a powerful donation system to enable the ability for your supporters to contribute 24/7. You must be a valid 501(3)C and your cause must be approved by 2 Acre Studios. Please submit the form below and we will get back to with an answer ASAP. If you are chosen for a grant, we will arrange a “kickoff” meeting either in person or over the phone. As the Development and Communications Director for the national Gamaliel Foundation one of the areas where we really want to improve our game nationally is by providing websites that provide timely information and help our audiences understand who we are, what we do, and why it matters. ISAAC Kalamazoo's site isaackalamazoo.org gets the job done well and is a model for our affiliates. It works on my smartphone, too!